Home » News » Possessed’s All-Time Death/Thrash Classic Gets A Vinyl Re-Pressing! Possessed’s All-Time Death/Thrash Classic Gets A Vinyl Re-Pressing! Gabriel Management presents the new High Roller Records release: POSSESSED’s Seven Churches LP – new pressing out on January 27, 2017. After releasing their now legendary demo and placing the song “Swing Of The Axe” on the famous Metal Massacre VI compilation, Possessed landed a deal with Combat Records in 1985. The band soon entered the studio with Randy Burns as producer, to record their debut album, Seven Churches. The final release came as an absolute bombshell. 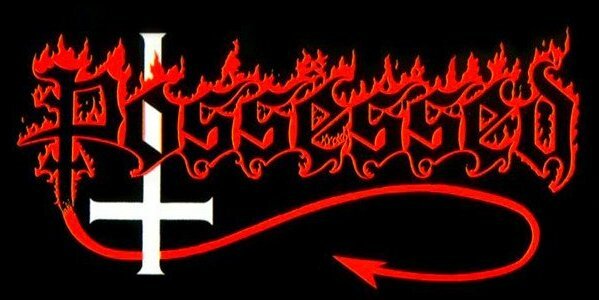 Not only was Seven Churches revolutionary in bridging the gap between thrash and death metal but their image and lyrics were more satanic than anything seen or heard before! The High Roller Records re-release of Seven Churches not only includes the original sound as found on the 1985 version, but also comes with the original embossed front cover, just like the original version of the album via Combat Records! Get your hands on an all-time extreme classic…they don’t come more pioneering than Seven Churches!